It takes a lot of patience to select the best nail polish. You need to conduct a little research to find the perfect shade that can match with your skin as well as the size of your hands. One of the greatest wonders of beauty is gel nail polish. 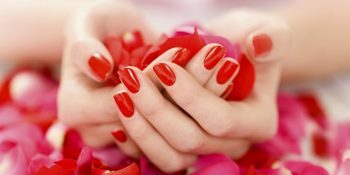 Many women nowadays opt for a gel nail polish manicure because it lasts five times longer than the ordinary nail polish. 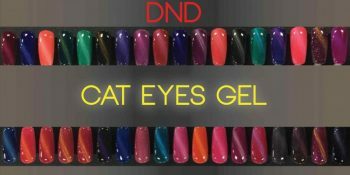 Daisy Nail Design, popularly known in the industry as DND, Daisy DND, and DND Gel Polish, has been innovating nail polish design and formulation since 2012. 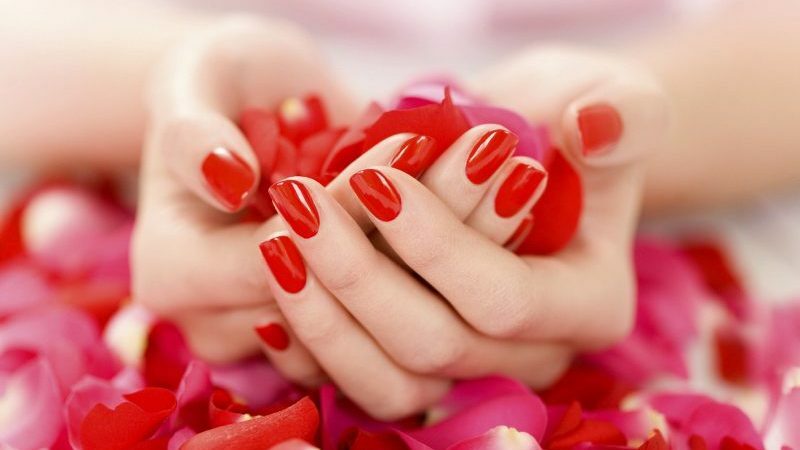 The company focuses on the manufacture of modern nail polish, UV gels and salon products. 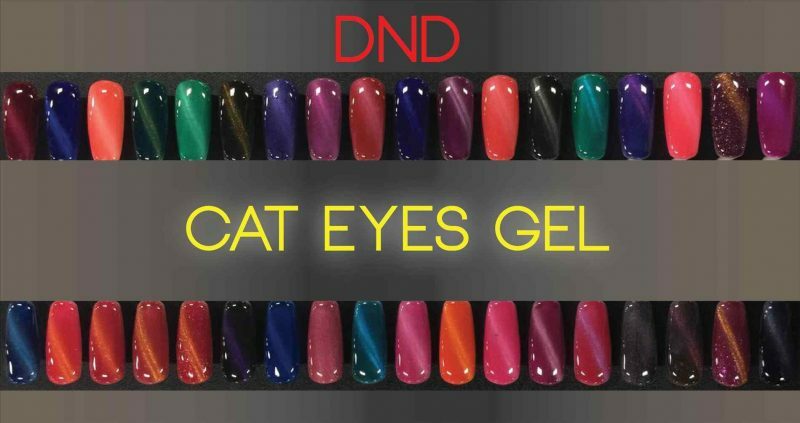 With product lines made in USA, one of their most popular products is the two step gel that adheres to nails without the need for a base coat or bond, thereby saving time and money. 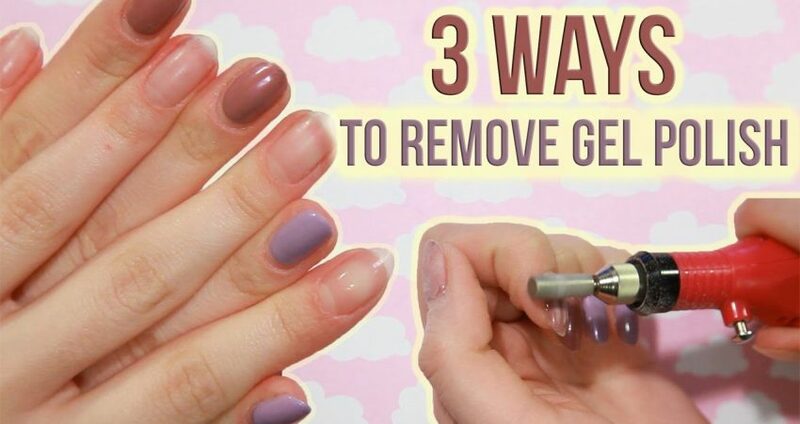 To all the girls out there- Do you want classy nails that last longer? 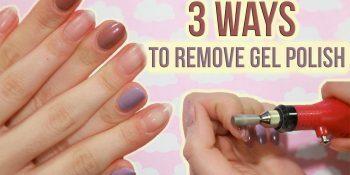 You hate chipping and want a perfect solution to flaunt your nails each time you go out to a party? Well, the wait is over. We have the perfect solution for you.